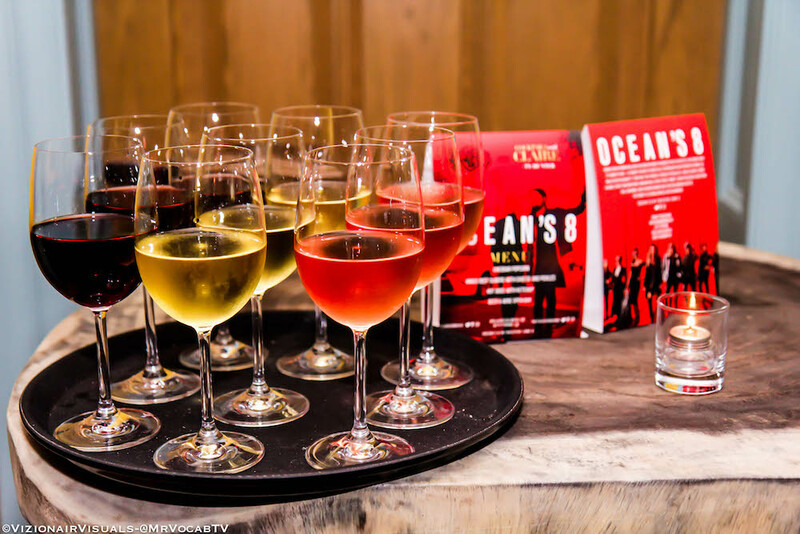 Last week we attended a fashionable screening of the new movie Ocean’s 8. 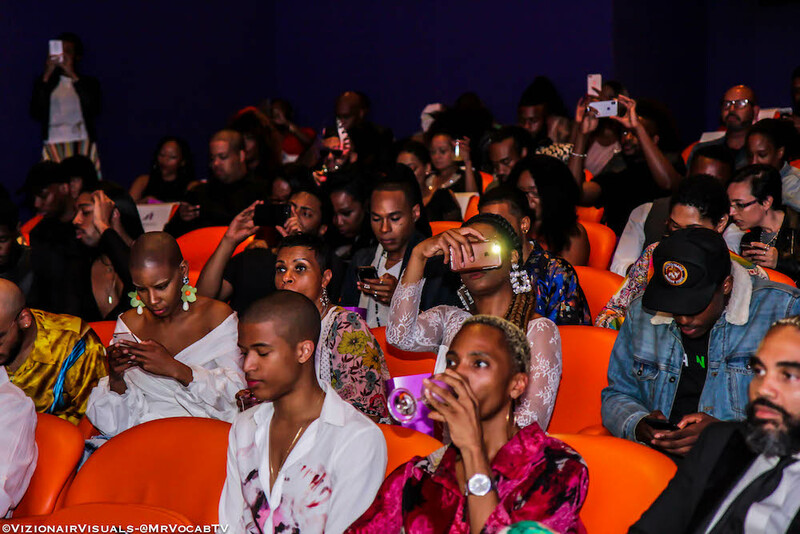 The screening was hosted by two fashion influencers on the scene; Claire Sulmers of the popular Fashion Bomb Daily and fame stylist Ty Hunter. 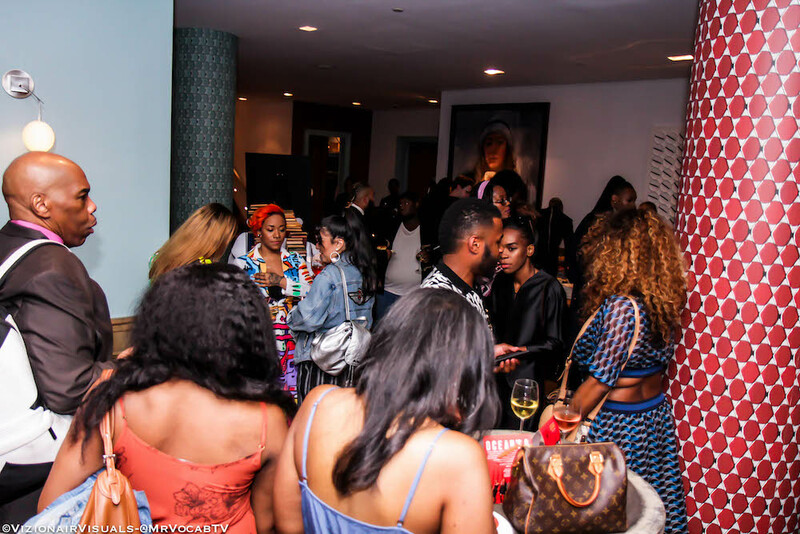 Guests were asked to dress a la Met Gala Glam which tied perfectly into the film being the whole plot is to rob the Met Gala. See more from the glamorous night. There was a cute cocktail reception before the movie that got us all geared up for what was to come. 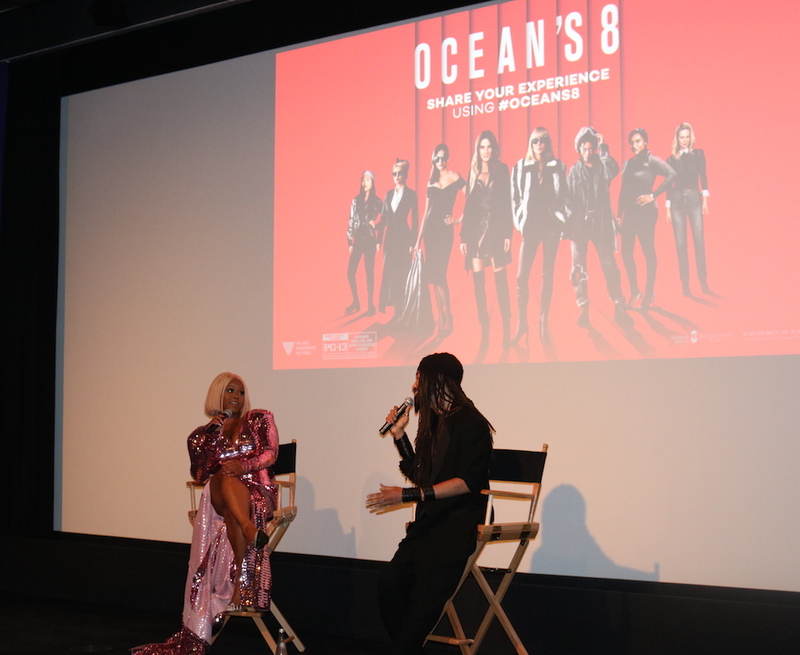 There was a brief Q & A about the film and we discussed all the fashion of course! *Spoiler Alert* I give the movie a solid B. It was ok and nice to see a movie full of leading ladies but it lack the aah ha factor. There were no dramatic or stand out scenes, not sure if that was to say women do things better with no errors. What makes the original Ocean movies so great is the element of possibly getting caught and how they get out of it.